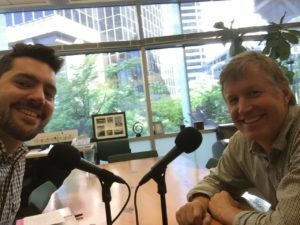 Today’s episode of Seattle Growth Podcast features one of the most candid interviews about life on the streets. 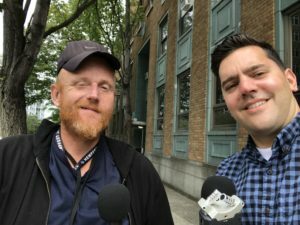 Timothy opens up about how he found himself homeless, why he chooses to live in Seattle and what life is like on the streets. He gives a surprising answer to how society is failing the homeless and makes a simple request of listeners. 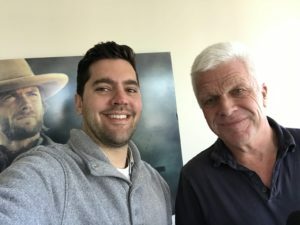 The episode also announces the trailer for an upcoming feature length documentary produced by Seattle Growth Podcast’s Jeff Shulman. On the Brink tells an important part of Seattle’s history in a story of hope and determination. Follow the Facebook page to see the trailer and be among the first to hear updates on screenings. 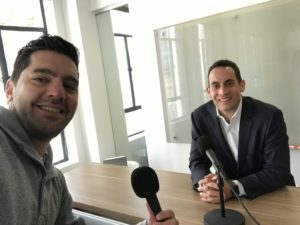 Seattle Growth Podcast has returned for a 5th season. The focus of this season is a topic that affects everyone in Seattle: Homelessness. Whether you find yourself at risk of homelessness or you see the tents lining the streets and parks or you’ve seen fellow community members at the edge of survival, you have likely been affected by this key issue facing our city. In this season, you will have an opportunity to get to know some of the members of our community who are experiencing or have experienced homelessness. You will hear from civic leaders about efforts to address this challenge. And you will hear stories of how individuals and organizations are working to make a difference. 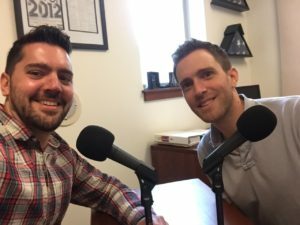 Seattle Growth Podcast is about bringing a constructive dialog to controversial issues facing us all. To this end, you will hear from fellow community members who offer a variety of different viewpoints. Today’s episode brings a face to homelessness with an interview with Ty who was living outside City Hall. 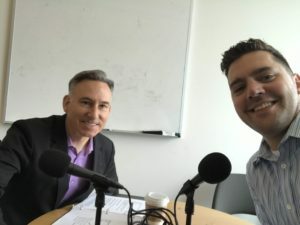 The episode also gives an overview of the regional approach to addressing homelessness in an interview with King County Executive Dow Constantine. Executive Constantine is a Seattle native and fourth-generation Washingtonian with three degrees from the University of Washington serving his third term as KC Executive. 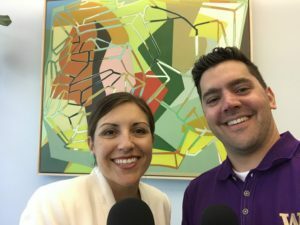 The episode also features a check in on housing affordability with Robert Wasser, a 2005 Foster School of Business graduate, Owner of Prospera Real Estate, Director of Northwest Multiple Listing Service, and President of the Independent Brokers Association. He’s uncovered interesting data on home sales and rental rates and shares what the future may hold for those looking to find a housing in Seattle. 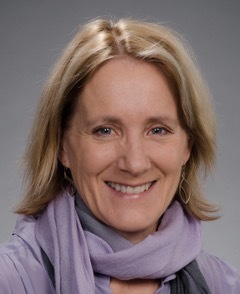 To learn more about One Table discussed by Executive Constantine, visit its website. For more updates on real estate, you can follow Robert Wasser on Twitter @ProsperaRealty where he shares breaking real estate trends.